5 Reasons to Play a Druid in World of Warcraft! 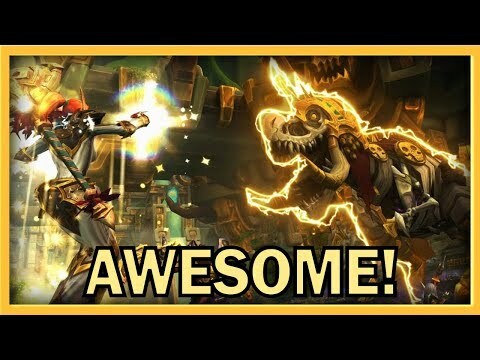 ►Battle for Azeroth’s Dungeons are Awesome! World of Warcraft: Battle for Azeroth's Dungeons are AWESOME! 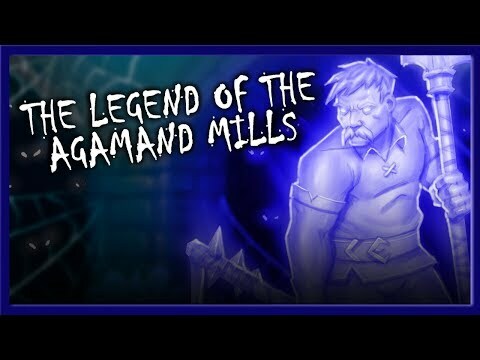 ►The Legend of Agamand Mills! 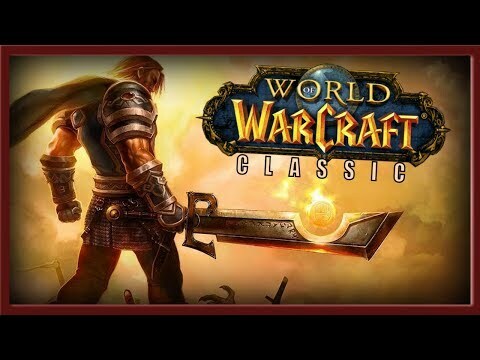 ►Nixxiom’s 5 Tips for Survival in World of Warcraft: Classic! 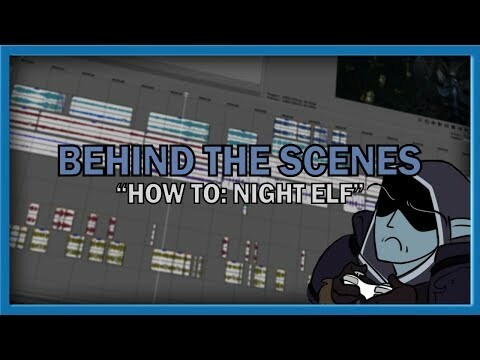 Nixxiom's 5 Tips for Survival in World of Warcraft: Classic! So recently I’ve been tempted to play a Druid in BFA. They’re fun to heal with, they’re engaging when you do DPS, and of course tanking is absurdly enjoyable. Over all the druid is just a fun class to play, but there are some people out there who might not have ever given them a chance. That said, I decided to make this video “5 Reasons to Play a Druid” for those of you who need a little tranquility in your lives.